The full range of Sacramental Programmes is offered in the Diocese. 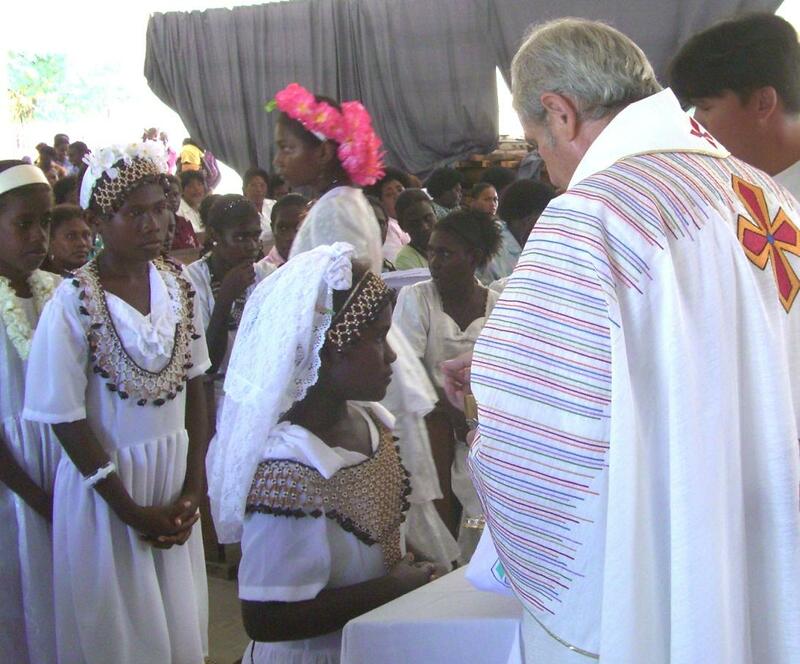 Because the Diocese is so spread across many islands within thousands of square kilometres of open sea, people have to be more resourceful than in many other Dioceses in the world. For instance, Catechists play a vital role in education, preparation and training across a wide range of subjects. They assist priests, brothers and nuns in the larger locations and bear considerable reaponsibility in the smaller areas which do not have permanent religious. 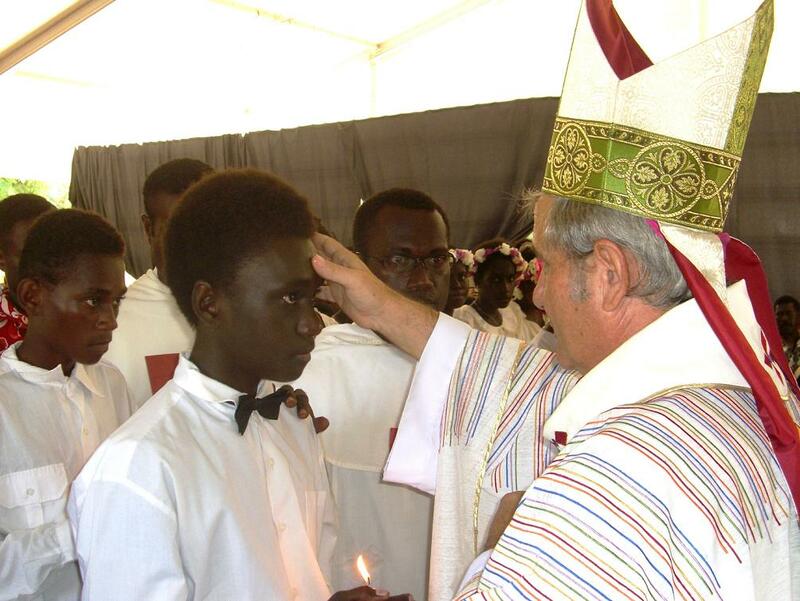 19 Children candidates, received confirmation while 16 others received their first Holy Communion on the 23rd Sunday. Thanking the parents, Sr.Maria Tora OP who coordinates the program, encouraged every parent to take up responsibilities by contributing and teaching their children about our Catholic faith. this will help the children before Confirmation and Holy Communion. During the celebration, parents were appreciated and contributed by arranging the refreshment for everyone. And many witnessed the Celebration. However, the parish pastoral workers, Fr.Vincent Conception and Sister Maria Tora with the help of Br.Tani, are looking forward in contacting other isolated areas for the similar program.